When my amazing man Jaime asked me to spend the rest of our lives together, he told me to pick a destination anywhere in the world, and he would take me. I chose India!! 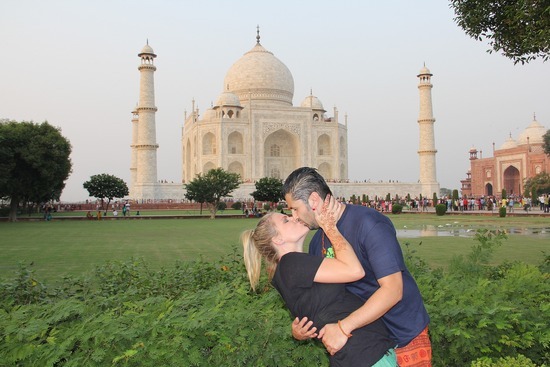 We will be touring Northern India for 11 days and our trip includes a 1 day layover in Dubai! Can't wait to share all about this it!